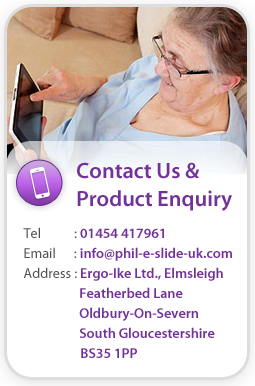 At Phil-e-Slide we were delighted to hear that the House of Commons Public Administration Select Committee has called upon the Secretary of State for Health to act immediately to start to establish a national independent patient safety investigation body that will help to create a safer NHS. 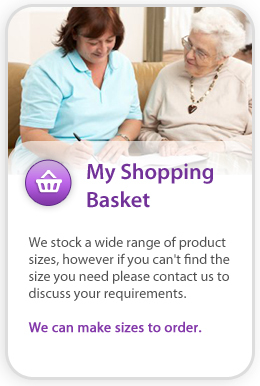 In the meantime we will continue to develop innovative in-bed care management products and solutions to make patient safety and care intuitive. Today is a very significant day in the history of the CHFG. For many years we have campaigned for the establishment of a fully independent, expert body for investigation in healthcare. Today marks a very significant step towards realising that manifesto aim as the House of Commons Public Administration Select Committee calls upon the Secretary of State for Health to act immediately to start to establish a national independent patient safety investigation body. In late 2014 the Royal Society of Medicine published a paper authored by long standing CHFG supporters, Dr.Carl Macrae and Prof. Charles Vincent, that set forth a compelling case for change. This paper – alongside the campaigning efforts of citizen leaders James Titcombe and Scott Morrish – prompted the House of Commons Public Administration Select Committee (PASC) to begin an inquiry into the quality of clinical investigations in healthcare. Working in conjunction with www.patientstories.org.uk, the CHFG submitted evidence to the Committee and our voice can be clearly heard in their final report. A full copy of which can be download here. Whilst we recognise that much work is still to be done to make this recommendation a reality, there is already very strong cross-party support for the recommendation including in principle acceptance by Rt Hon. Jeremy Hunt MP, the Secretary of State for Health. Whilst the recent process has been quite rapid, the position we have reached represents a huge amount of hard work and relentless campaigning by many within the CHFG network over many years. Of course, we will keep you updated as things progress but this announcement is a clear sign of our collective impact to create a safer NHS. With thanks for you continued support.